Are you looking to install a York air conditioner in your Chicago home or business? If so, you have found the right place. At Polar Heating and Air Conditioning we specialize in installing and repairing all makes and models of air conditioners including York. When choosing a York air conditioner, you are choosing award winning quality as well as some of the most energy efficient units on the market. 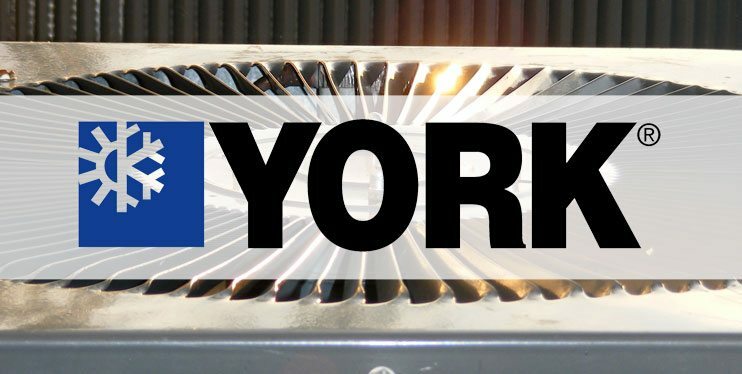 In fact, York air conditioner units can be found in famous buildings such as The Empire State Building, The U.S. Capitol building and many more. While that bit of information may impress your friends, the real reasons to consider a York Air Conditioner are Energy efficiency, Quiet operation, space saving design, and easy to maintain equipment. Contact us today to learn if a York Air Conditioner is right for your home or business in Chicago or the suburbs. Is your York air conditioner in need of a repair or annual maintenance? If so, you will not find a better price or customer experience when you choose Polar Heating and Air Conditioning for all of your York Air Conditioner repair needs. Our Highly skilled, Nate Certified HVAC Technicians can repair any make or model of air conditioner including York. We offer the lowest service call price in the area, as well as FREE second opinions on all repairs. So if you have already had a Chicago HVAC Company give you a written estimate, we will come out and give you our diagnosis for FREE. That’s right! We will inspect your York air conditioner, give you our estimate, and wait for your decision. We will never pressure you or use scare tactics to force a decision on the spot. The fact is, we will beat any written estimate on York air conditioner repair in Chicago and the suburbs.